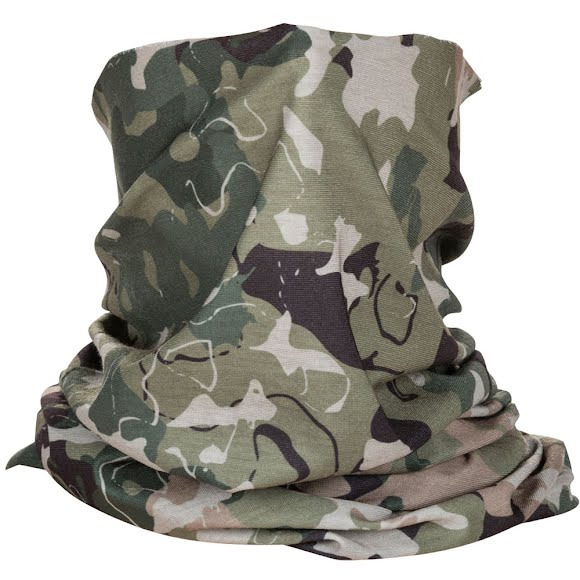 Don't mistake the 5.11 Tactical Halo Neck Gaitor for a scarf. Its tubular, seamless construction and high-stretch recovery put it in a league of its own. Besides there's no wrapping, looping, or tying. Instead, all it takes is one swift move to slip it over your head to keep the wind or sand off your neck. Don&apos;t mistake the 5.11 Tactical Halo Neck Gaitor for a scarf. Its tubular, seamless construction and high-stretch recovery put it in a league of its own. Besides there&apos;s no wrapping, looping, or tying. Instead, all it takes is one swift move to slip it over your head to keep the wind or sand off your neck.